EDINBURGH, Scotland, February 11, 2019	(Newswire.com) - In addition to showing on-screen dialogue, closed captions give the audience of TV shows, films, plus gamers a written description of what is happening on-screen. In recent years, they have become increasingly popular amongst viewers, and in 2010 were made a legal requirement in the United States under the 21st Century Communications and Video Accessibility Act. Despite both being used on the majority of video content from streaming services to video games, there is a difference between subtitles and closed captions. Subtitles are transcriptions of what is being said on screen, while closed captions are used to convey what is being said, as well as providing full-text descriptions of what is happening. It has also been found that the use of both subtitles and closed captions provide a number of additional benefits in addition to their original purpose of providing inclusivity to viewers who are deaf or hard of hearing. 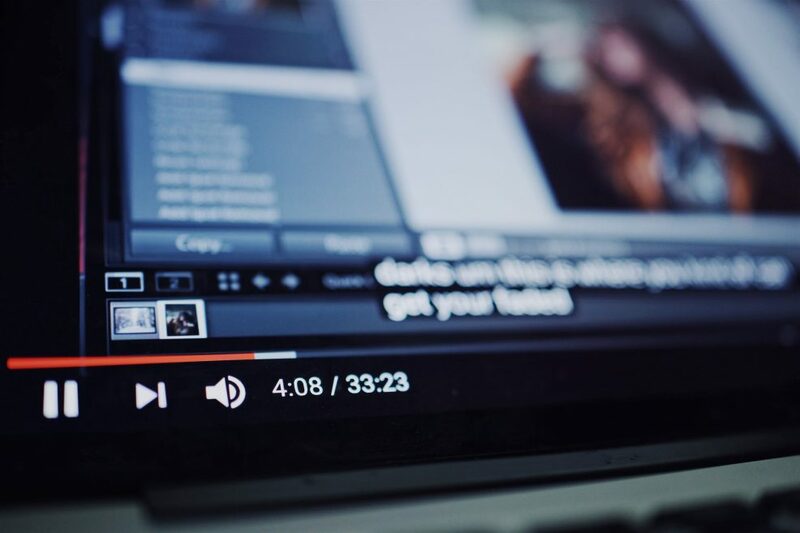 Marketing professionals have found that videos with correct transcriptions can boost SEO rankings and Google visibility by up to 16 percent – this is because automated captions are generally low-quality and are indexed on neither Google nor YouTube. However, professionally transcribed, coherent captions will be acknowledged by both websites. Furthermore, these findings have also revealed that closed captions increase the chance that a video will be watched until the end by 80 percent, and 40 percent of viewers will at least open it. GoTranscript, a human-driven transcription provider has worked to improve the UX of its caption editing tool by introducing a series of updates. Before the update, a GoTranscript user would need to upload the file they needed to be transcribed to the GoTranscript team via their user dashboard. Should any unlikely errors have occurred, they would then need to download the SRT transcript and go through the process of copy/pasting it to a separate document to make any edits. However, the new caption editor removes the need to copy/paste the SRT file to another document and allows users to edit it directly in a word processing-style feature on their GoTranscript dashboard. The company also believes that this form of direct access will reduce the usual editing time for small edits by 20-30 percent. The improvements made to its caption editing tool is one of a series of UX updates that GoTranscript has made throughout 2018 – it has also introduced updates to its iOS and Android apps, as well its API. Unlike users of the mobile apps and the API, those who use the updated caption editor will not get a 20 percent discount on GoTranscript services. Founded in 2005, Go Transcript specializes in easy-to-use, quality-focused human-powered transcriptions delivered online around the world. For more information and a free trial, visit http://gotranscript.com. Media inquiries can be directed to pr@blueoceanspr.com.